In case you have not noticed, there are two phenomenon that are taking place nationally and here in Milwaukee. The number of brick and mortar retail businesses that are reducing their square footage, closing locations and or going out of business. At the same time, the traditional grocery store business continues to be growing, adding new locations, innovating and adapting to the new retail landscape. In Milwaukee, Sendik’s Food Market has thrived and continues to innovate and compete with much larger national chains that have entered the marketplace. 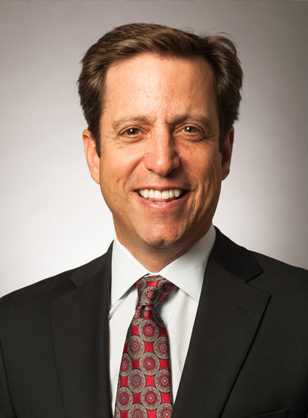 Join us on May 22nd to hear from Ted Balistreri, President of Sendik’s as he discusses the state of the grocery business in Milwaukee and how Sendik’s is adapting to rapidly changing consumer habits. Please choose a ticket method. I am a paid member of Corporate Casual and would like to RSVP for this event. My company is a paid corporate member, and I would like to RSVP this event. I am attending as a guest and want to purchase a ticket for this event.